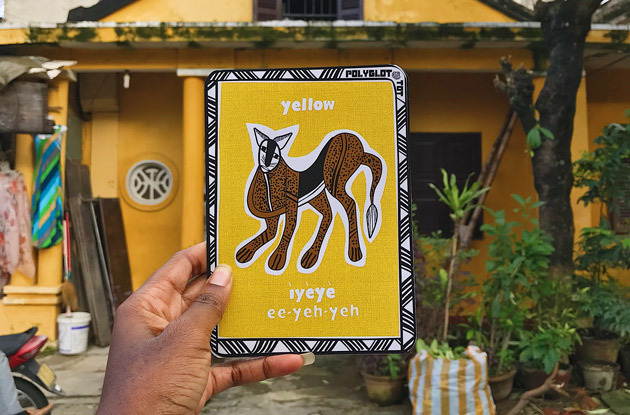 Polyglot Tot, which offers flashcards that teach children West-African tribal languages, recently began offering Creole language flash cards. It will also begin offering cards that teach colors and animals later this month. China Institute recently added Mandarin Munchkins and Study Hall, two new programs that teach children about the Chinese language and culture, which began in September and have open enrollment. Urban Umbrella, an after-school program for children ages 4-12, is scheduled to begin in September and run through June for the 2017-2018 school year. 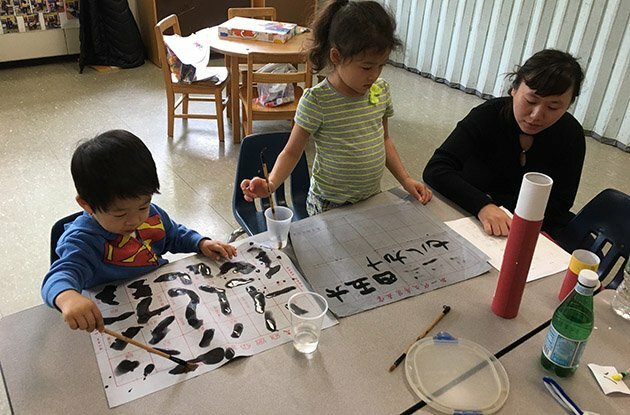 Mandarin Discovery Preschool, a Mandarin immersion program, offers preschool classes held entirely in Mandarin as well as Chinese cultural classes for older students. It opened in March inside the YWCA in White Plains. There's something new on The Nyack Library's third floor! In response to the community's changing needs, the library has recently created a dedicated English Language Learning (ELL) Collection. The Art of Mandarin is a new tutoring agency that specializes in Mandarin Chinese, located in the New York metro area. 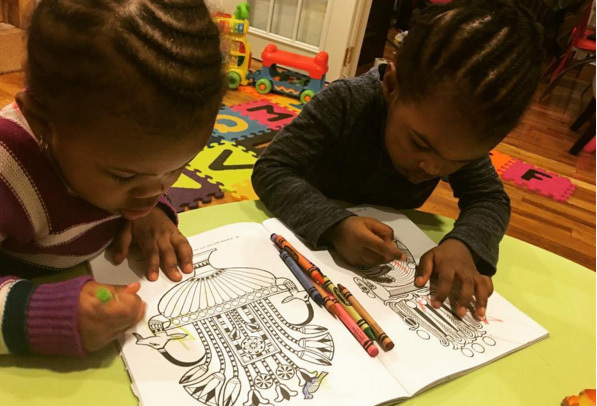 Crayons & Culture offers classes literacy classes in African languages, literature, arts, and history for kids in Bed-Stuy, Brooklyn. P.S. 17 Hendy D. Woodworth in Williamsburg, is the city’s first German dual language program and is now accepting applications. La Escuelita has started a Spanish immersion after-school program. 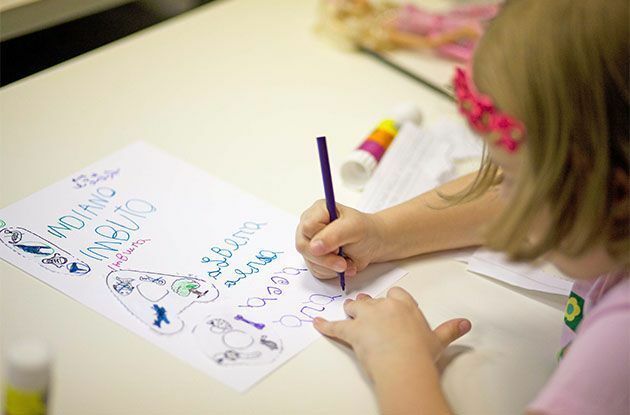 Children at Rainbow of Languages now have two new ways to learn languages and culture: music and arts and crafts. The foreign language immersion program teaches children Spanish, French, Russian, English, Mandarin, and German. 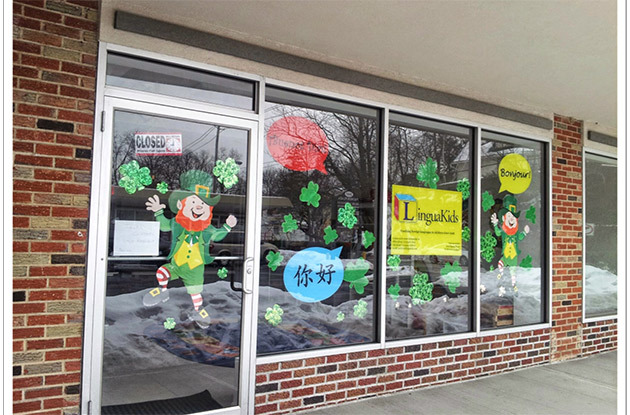 LinguaKids, which specializes in teaching children foreign languages, recently moved to a new, bigger location in Larchmont. 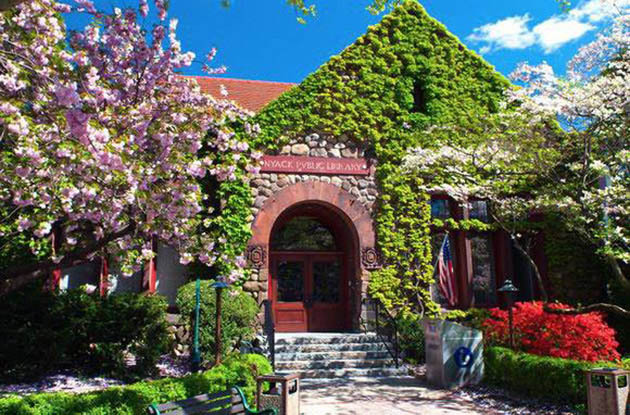 The facility primarily offers French and Spanish classes for kids in Westchester County. 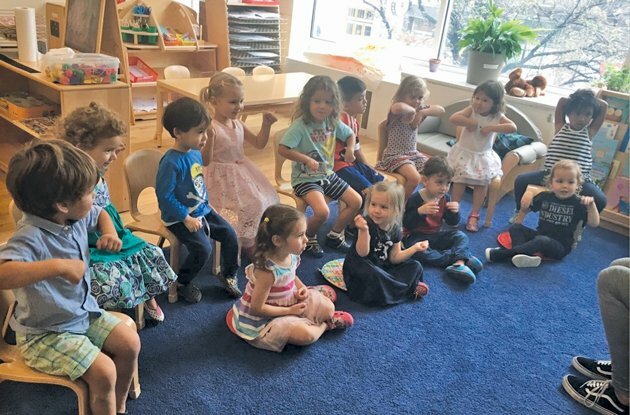 Lango Kids, a secondary language learning center in Brooklyn, recently began offering a preschool alternative in Boerum Hill. Lango also offers French, Spanish, and Mandarin after-school classes for kids in Brooklyn. 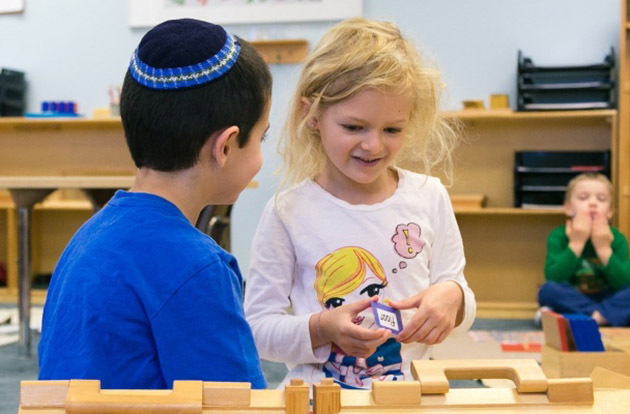 Rainbow of Languages, a language immersion program based in Greenwich, is set to being its fall session in September. The language lessons include Spanish, Mandarin, French, Russian, Hebrew, and ESL. UPDATED JULY 2015: Find private tutors for math, English, and academic and math centers, and foreign language programs, and after-school homework help for kids in Fairfield County, Connecticut, including Norwalk, Stamford, Danbury, and Bridgeport. 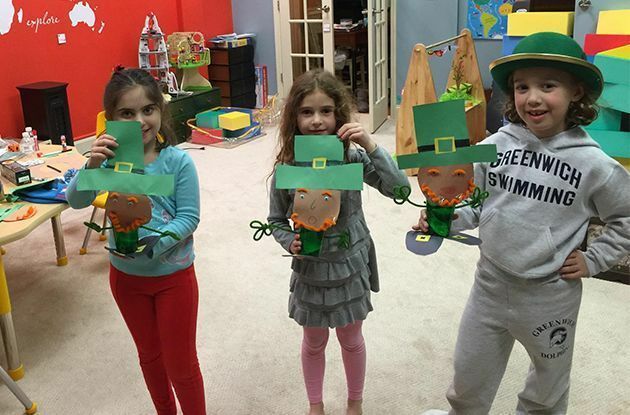 Lingua-Genius, a new language studio in Mamaroneck, teaches children foreign languages. Children can choose from six different languages and lessons are customized to the children for a learn-at-your-own-pace environment. 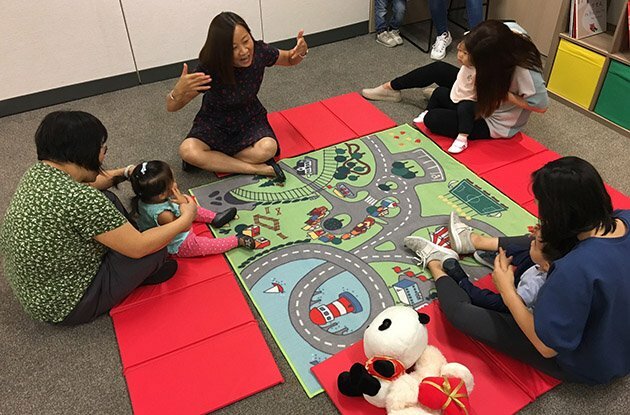 Language Beans, a research-based program designed to teach young children Mandarin and music, uses language lessons to facilitate a child's musical development. Starting lessons at a young age ensures children will pick up on the language easily. 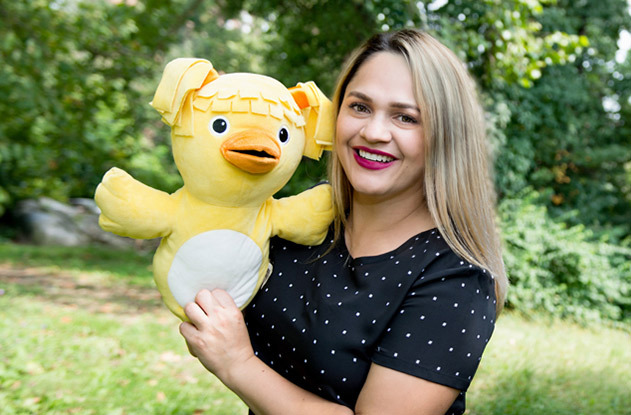 Little Linguists is a new kind of bilingual program for kids in Westchester County offering immersion Spanish education as well as classes for native Spanish speakers. Wei Bo Learning Center in Manhattan recently began offering an after-school Chinese language program for local children ages 4-10. 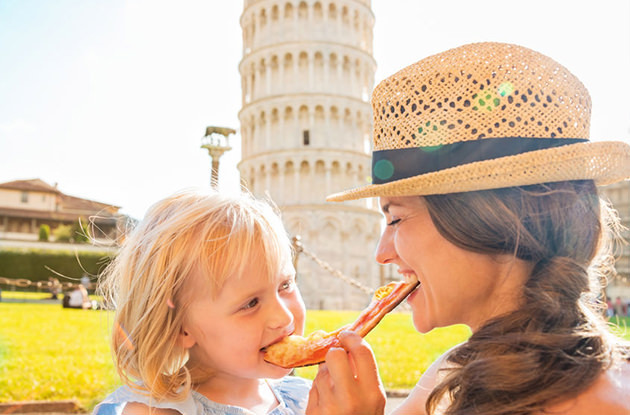 Learning a second language at an early age can have many positive effects later in life. Read on for tips on how to bring up a bilingual child. Former producer and filmmaker Julia Pimsleur Levine - daughter of the late Dr. Paul Pimsleur, creator of the Pimsleur Method for foreign languages - founded "Little Pim" in 2006, a program that teaches foreign languages to babies and young children. No matter what age your child is, or whether you speak one language or several, you can raise your child bilingual. 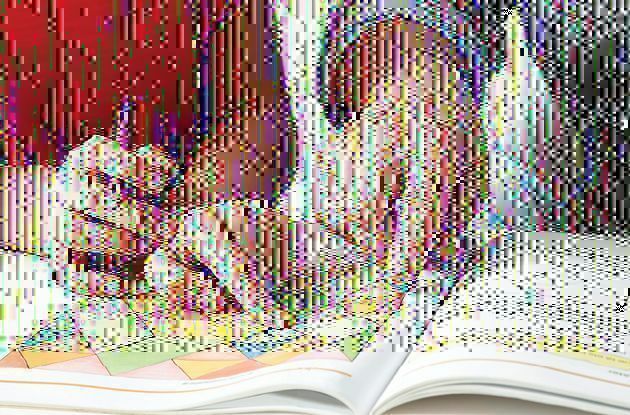 One mother recognized the need for more educational options for her children and turned it into a unique opportunity for all children and parents.